Love Travel Guides truly are beautiful and it is like being shown around by a good friend who introduces you to all the best spots. However, while all inclusions are high quality experiences, some can be quite expensive, so it’s good for the travel toolkit, but best used in conjunction with other guides and tips. 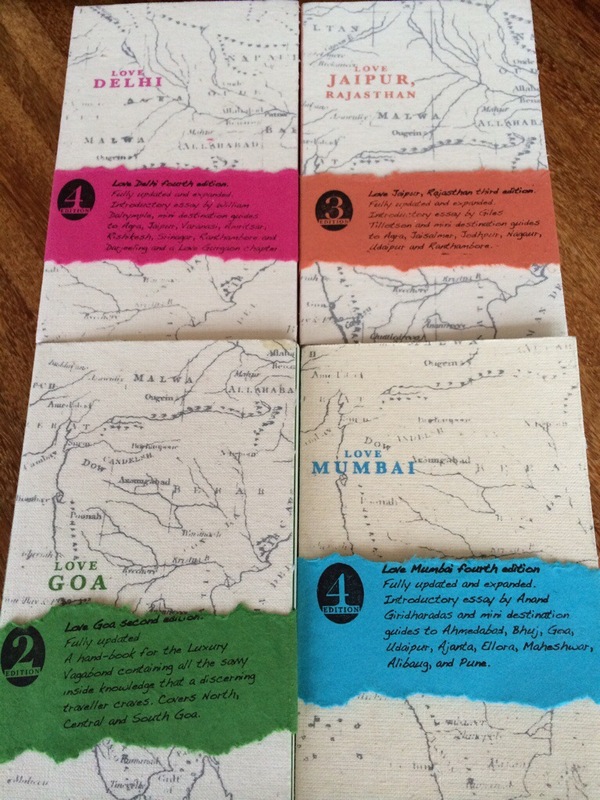 Sharrell Cook does a good job of describing and appreciating the Love Travel guides. In fact her GoIndia website is very useful in lots of ways.